If it’s outdoors, we can do it! Nebraska Yard Care is an independently owned and operated family lawn and landscaping business. We have been in the lawn service industry in Omaha since 1997. We have lots of satisfied customers and a 5-star rating on Facebook. Check out our Testimonials! 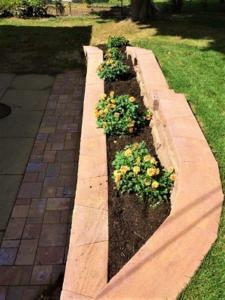 We offer full-service lawn care, landscaping and hardscaping design in Omaha. Our goal is to give you landscaping you love to live with. Nebraska Yard Care will work with you from start to finish with professional, dependable service to create the landscaping or lawn of your dreams. We strive to meet and exceed the expectations of every customer. For more information contact us today! 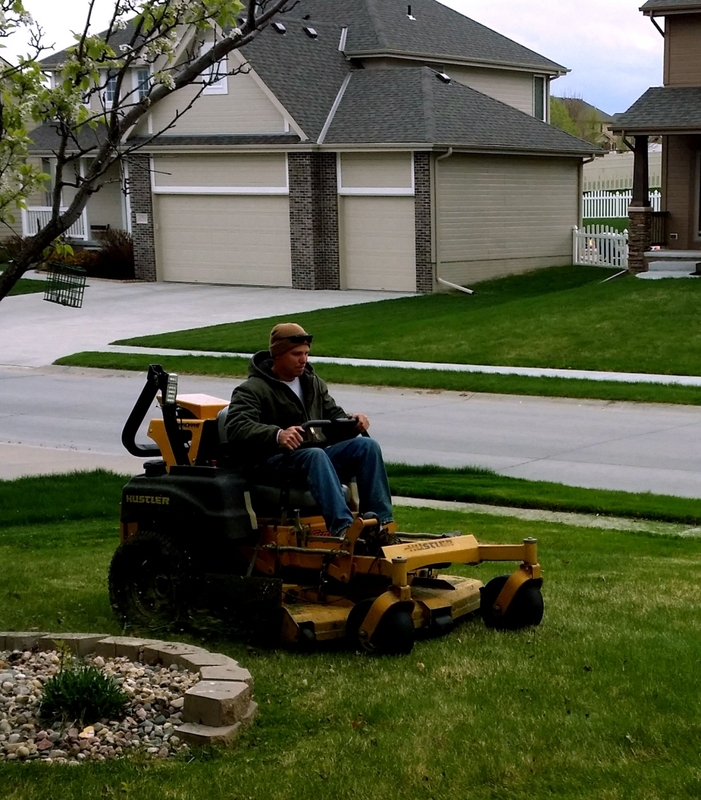 Nebraska Yard Care, Inc., is Licensed and Insured in Omaha, Nebraska and surrounding counties.